A Makeup & Beauty Blog – Lipglossiping » Blog Archive Rant. When brands go off-piste! “Dragged through a polo mint backwards” is without a doubt the best phrase I have or will read today. 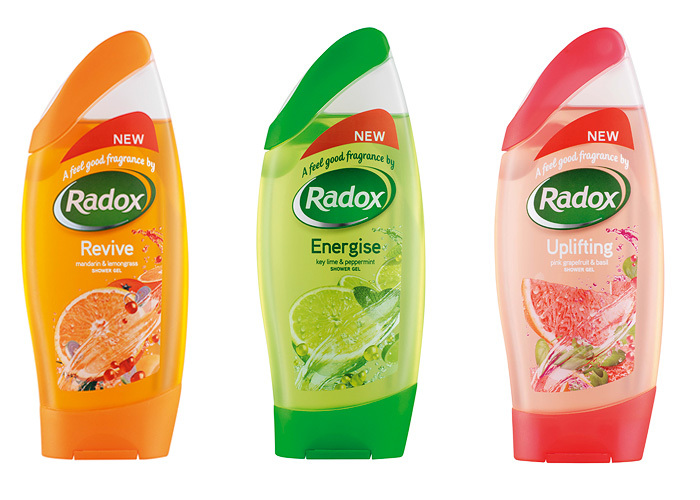 I want a box of Radox in my bathroom again. BATH SALT COMEBACK PLEASE. I have to say the grapefruit and basil smells lovely! We’ve been warned but Bath Salts! You can never EVER go wrong. I like Radox’s rose bubble bath. I have no interest in shower gels. That is all.